No matter how big or small, a living space is essential – a dedicated area to lounge, relax, and entertain gives you somewhere to spend time that isn’t the kitchen or the bedroom. 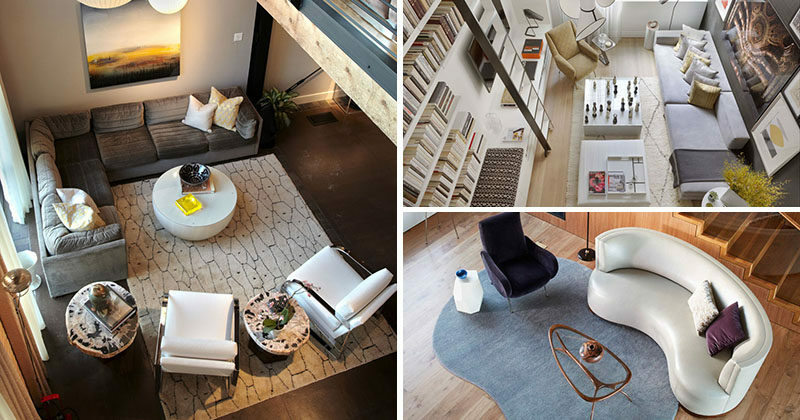 Today we’re sharing bird’s-eye views of 17 living rooms to inspire you to create the perfect living room for your own home. 1. An open concept design keeps the kitchen, dining and living spaces all connected, while the fireplace creates a slight separation between the dining and living areas. 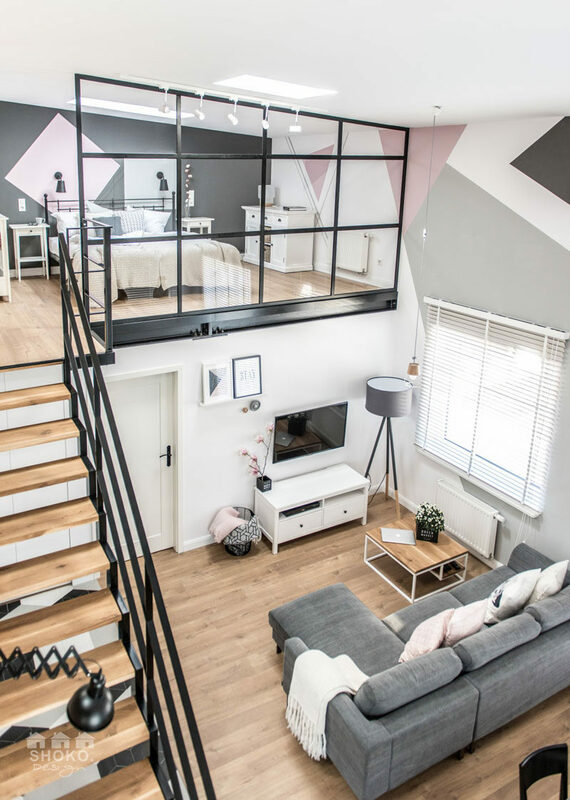 ARCHISPEKTRAS designed this home in Latvia. Photography by Juozas Kamenskas. 2. The angular furniture in this small living room has been softened up with the inclusion of natural elements the stump side table and plants scattered throughout the room. Workshop/apd designed The Printing House West Village in New York. 3. The dark wood floors of this living room are brightened up by the tall windows and large light colored rug. Desjardins Bherer designed this house in the woods. 4. Various shades of brown give this living space a more natural feel that’s accentuated by the plants and wood elements. 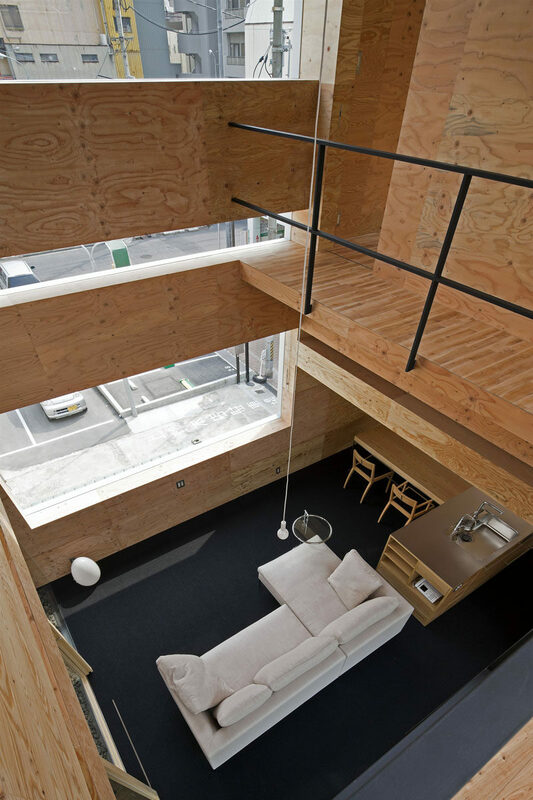 Takuro Yamamoto Architects designed this home in Tokyo. 5. 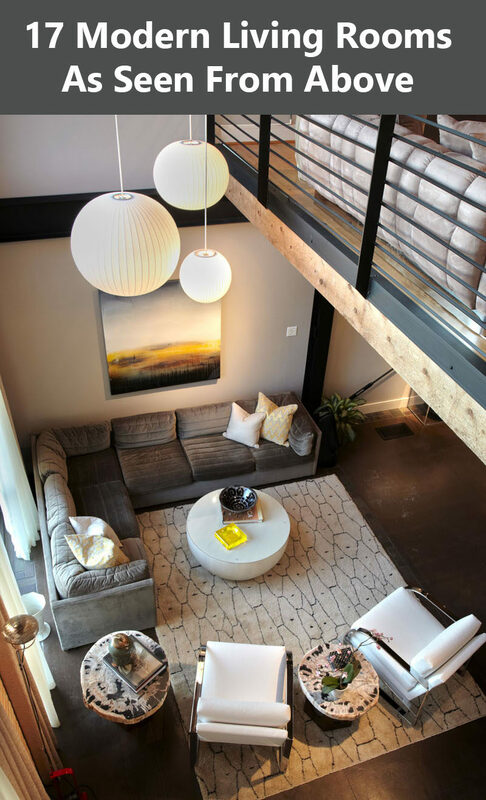 Warm tones give this industrial loft a cozy feel while the tall window keeps it bright and open. 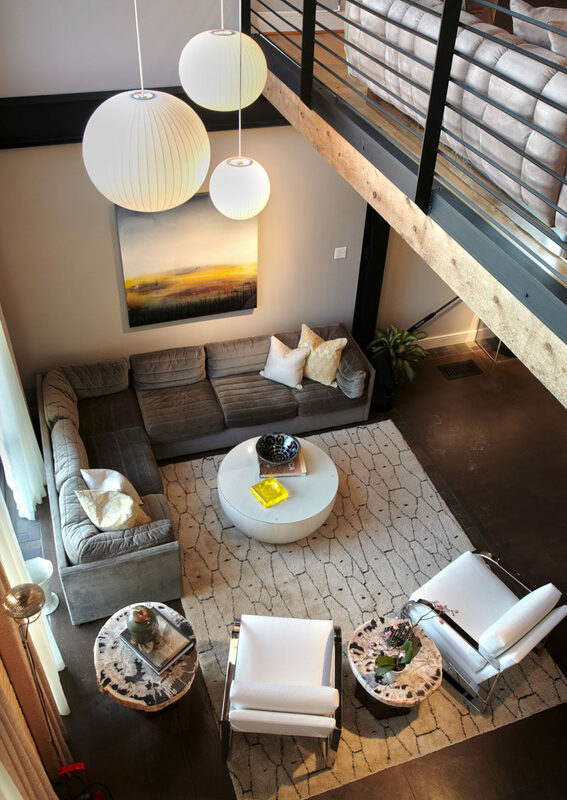 Breckinridge Taylor redesigned this industrial loft. 6. Soft curves on the rug, coffee table, armchair, and couch give this living room area a relaxing feel that compliments the clean lines of the stairs and built in shelving. Studio William Hefner designed the Chautauqua Residence in California. 7. 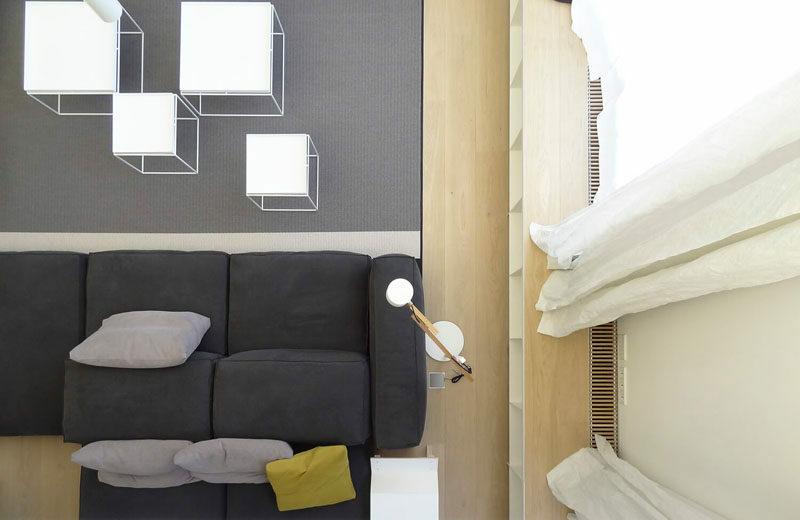 Colorful pillows inject a bit of life into this clean white living space that also features dark wood flooring. 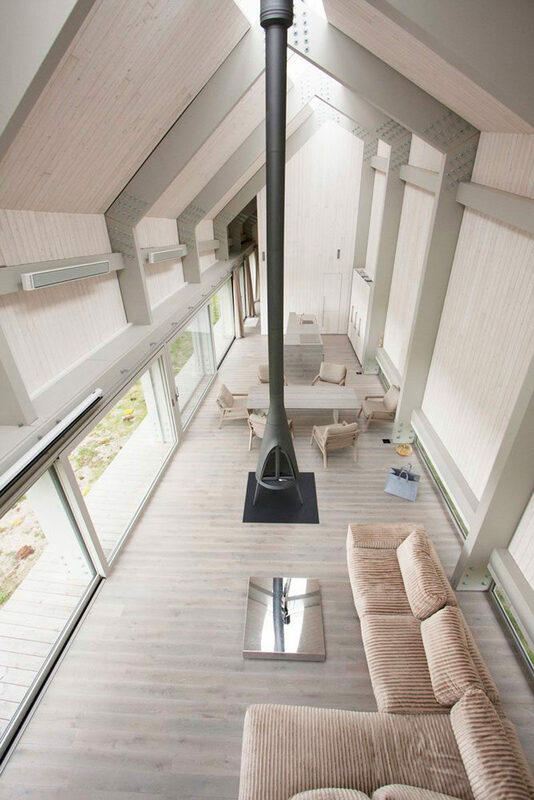 Daniel Fagerberg Arkitekter designed this bright home in . Photography by PederSundstroem. 8. The kitchen and living room of this small apartment are connected to each other thanks to the open concept design making it easy to cook and entertain at the same time. 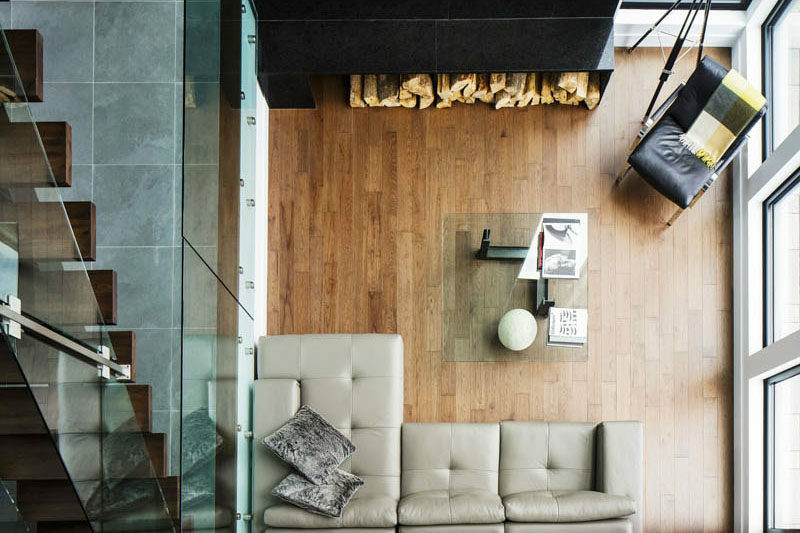 KC Design Studio designed this contemporary apartment for a couple of toy collectors. Photography by Sam Siew Shien. 9. 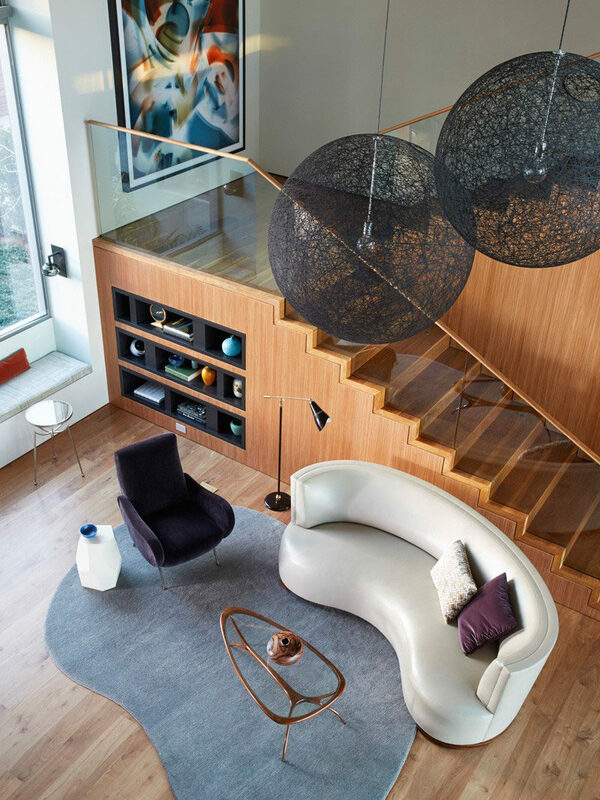 The furniture in this mid-century modern living room circles the round coffee table to make it easy for everyone to be included in the conversation. 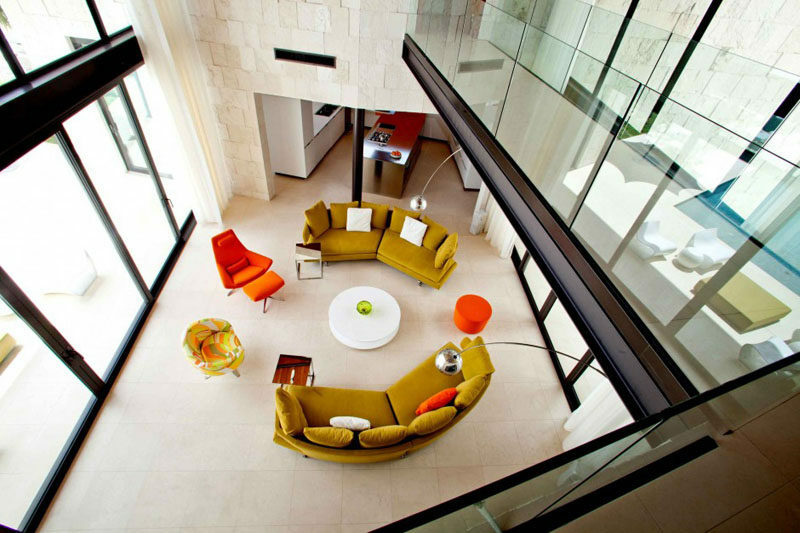 Silberstein Architecture designed this modern house on the island of Bonaire. Photography by Robin Hill. 10. Multiple small side tables have been combined to create a modular coffee table that can be spread throughout the room when necessary to create more surface space. 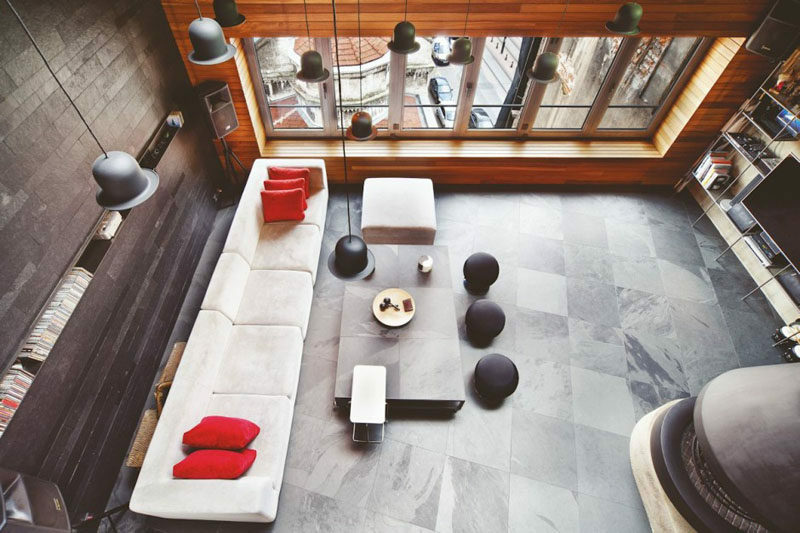 Planell Hirsch designed this loft in Barcelona. Photography by Wenzel/Planell-Hirsch. 11. The grey sectional in this bright modern living room creates lots of seating solutions without crowding the room with furniture. Design 24 designed Shoko Design. Photography by Margaret Opala photoactive. 12. 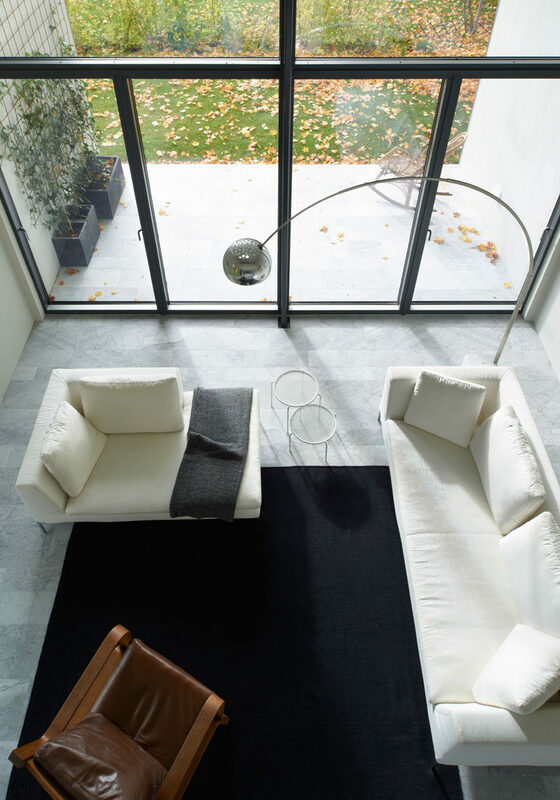 Walls of windows keep this neutral living room bright and inviting. 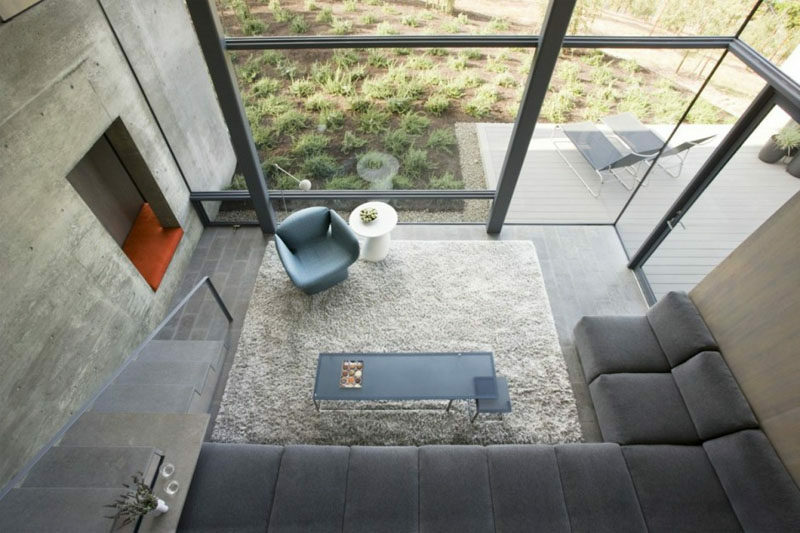 Cooper Joseph Studio designed this modern home near Sonoma, California. 13. Not only have natural elements been included in the interior of this space, like the floor lamp, wooden coffee table, and flowers on the table, the large windows also make use of the scenery outside. 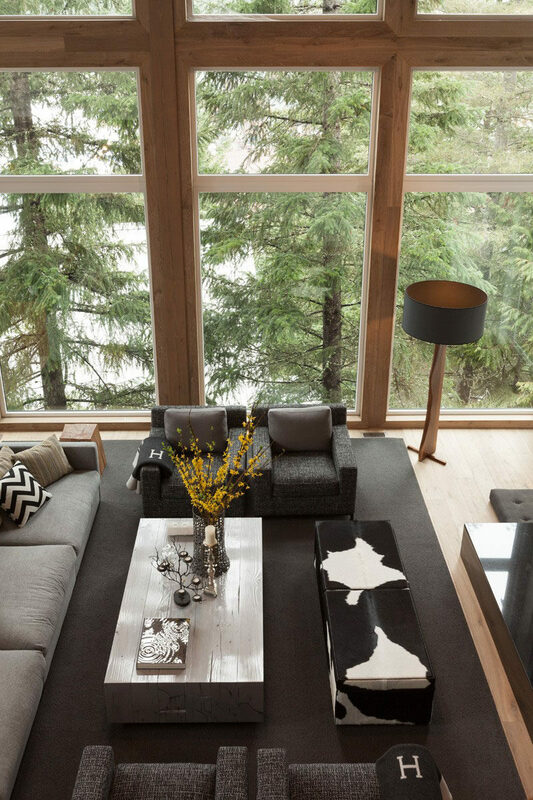 Robert Bailey Interiors designed the renovation of this Whistler house. 14. White couches, a leather chair, and a large dark area rug give this living room a bright and open look that also feels cozy and warm. 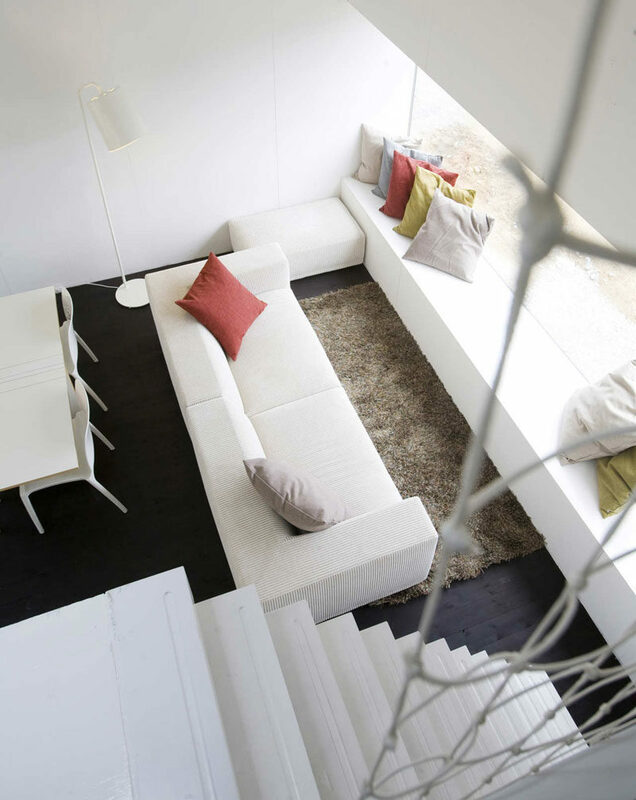 Claesson Koivisto Rune Architects designed this home in Edsviken, Sweden. Photography by Åke E:son Lindman. 15. Although this living room is packed tightly up against the kitchen and dining areas, the positioning of the sectional sofa, the wide window, and the tall ceilings make it feel open and airy. 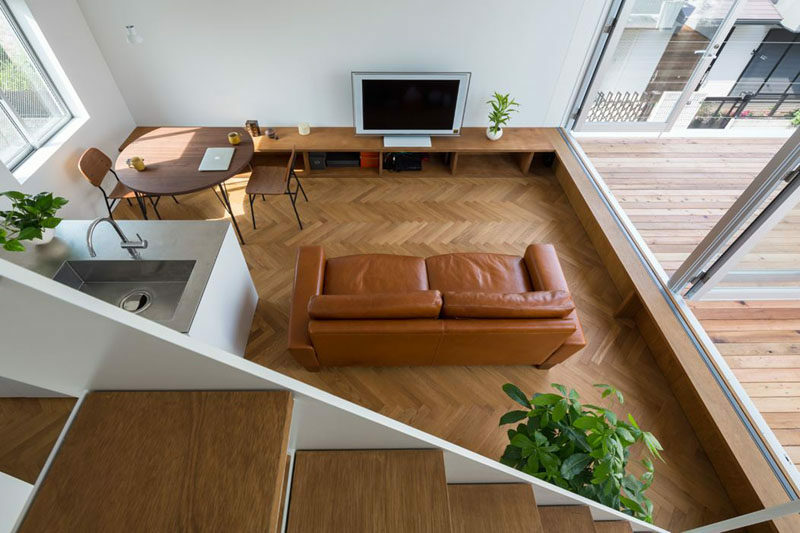 ID Architects designed the renovation of this Japanese townhouse. Photography by Hiroshi Ueda. 16. 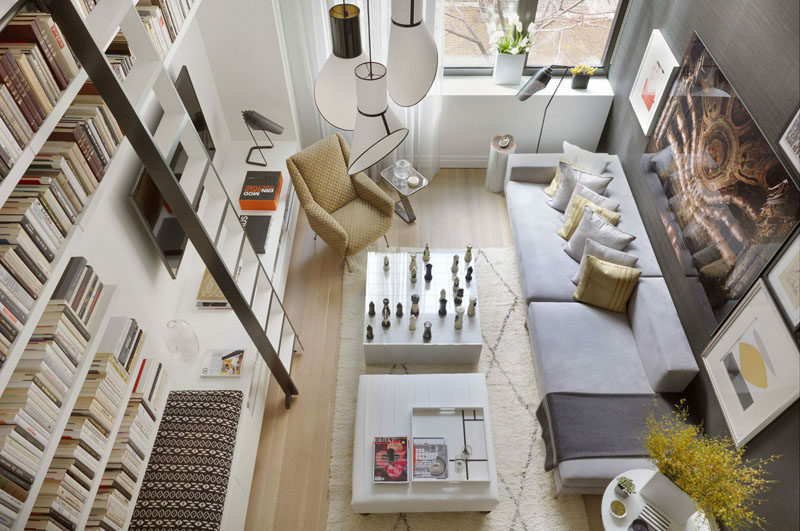 The glass coffee table, small sofa, and large windows help this small space feel larger and more open that it actually is. BONE Structure designed this modern lakehouse. Photography by Ulysse Lemerise / OSA. 17. The stone tiles along the back wall of this living room combined with the wood feature wall and stone tiles give this loft an industrial yet warm feel. 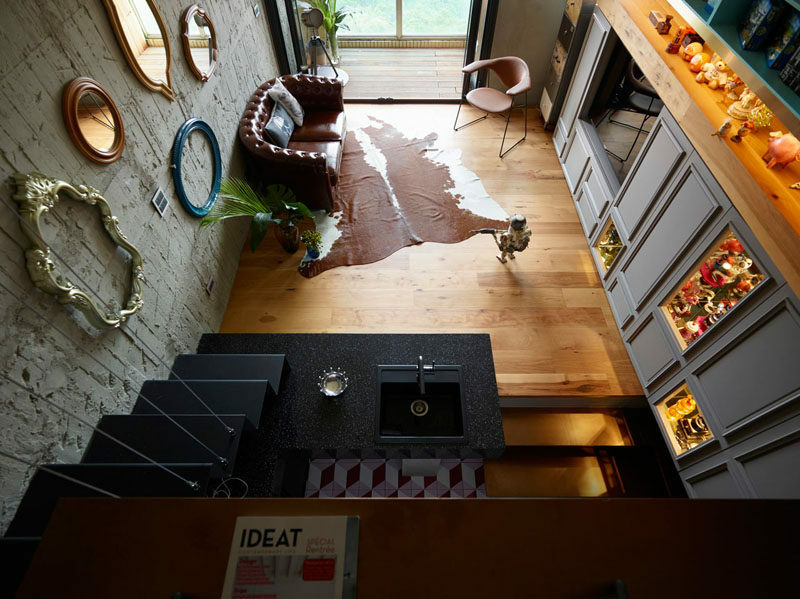 Ofist designed this loft in Turkey. Photography by Koray Erkaya.